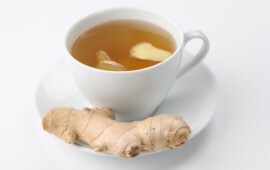 While ginger is probably best known for adding flavor to foods, it can also relieve pain. Now there are corroborating studies. 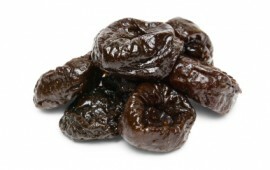 With a new name and a new image, the dried plum which we know as a prune is now proven to fight the diseases of aging, including Alzheimer’s and Parkinson’s disease, arthritis, osteoporosis, cancer, and, constipation. Eat Less With Hot Pepper and Cayenne? 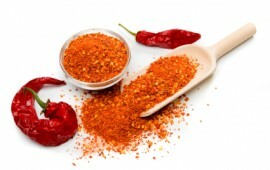 A popular ingredient in Southwestern cooking, chilies (hot peppers) add spice and interest to many foods. They also provide a 4-pronged attach against obesity. 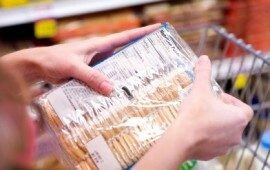 There is a lot of information on food labels – sometimes we’re in too big of a rush to even care about this stuff when we’re grocery shopping. Make your next trip to the store different and challenge yourself to take an extra minute to look at the facts.